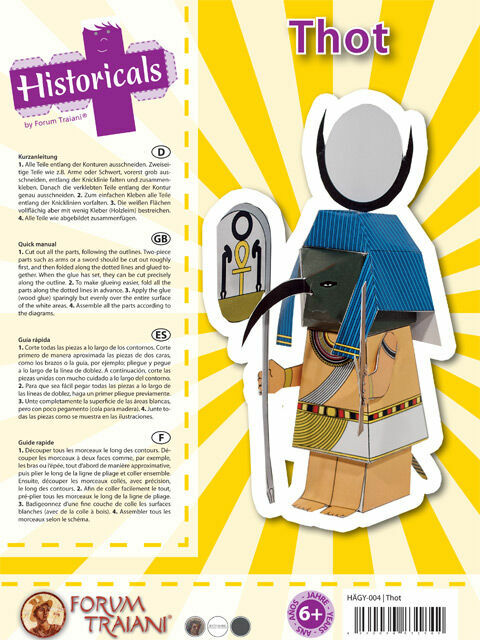 In 2006 the Egyptologist José Manuel Galan discovered a 3500 year old Senet game. 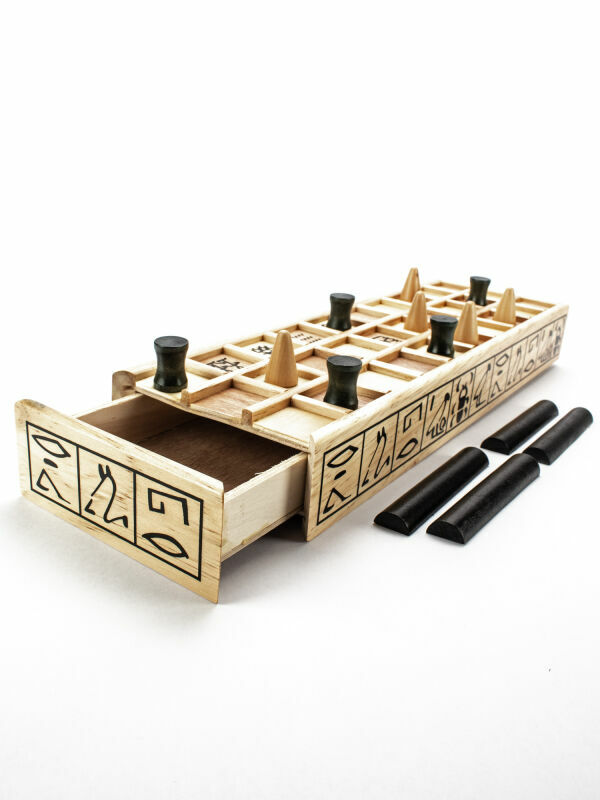 In 2006 the Egyptologist José Manuel Galan discovered a 3500 year old Senet game. 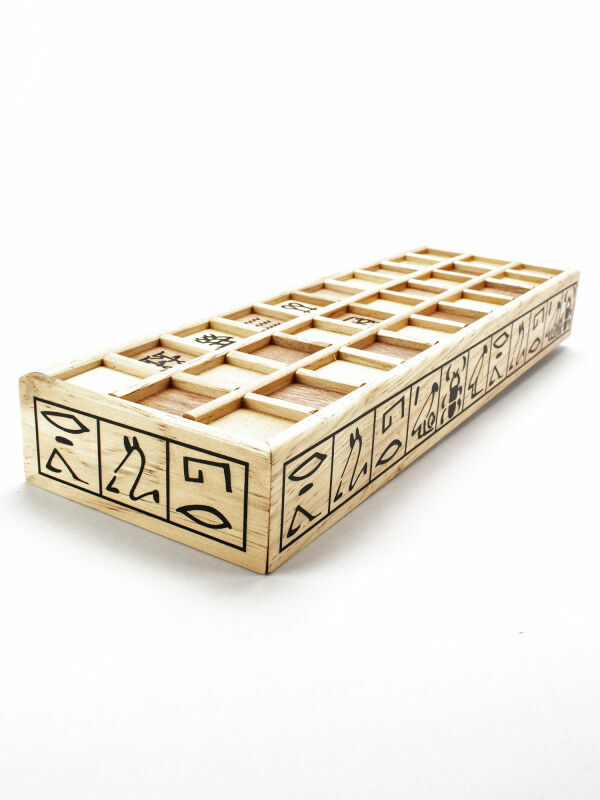 The wooden and ivory parts of the Senet are considered one of the most important finds from the graves of the high Egyptian officials Djehuti and Heri from the 18th dynasty. 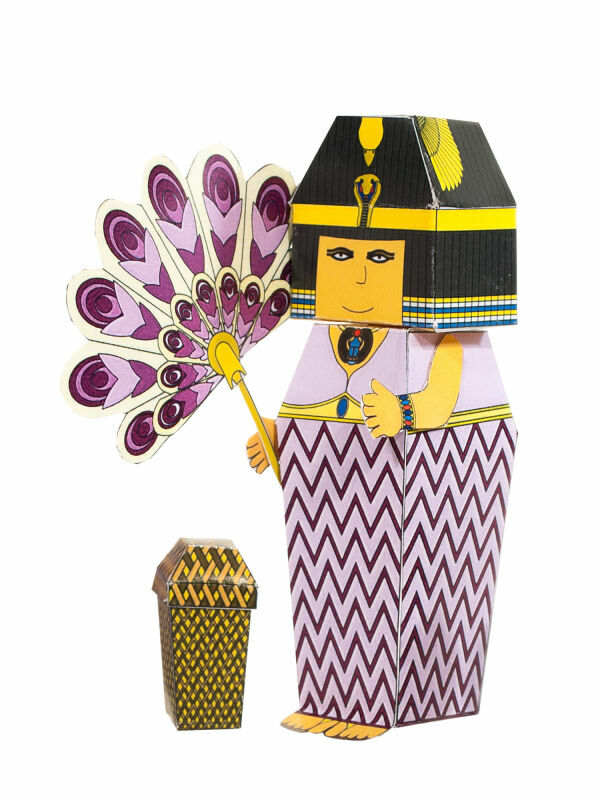 Numerous finds and illustrations prove that the Egyptian parlour game Senet already existed since the first Egyptian dynasties. 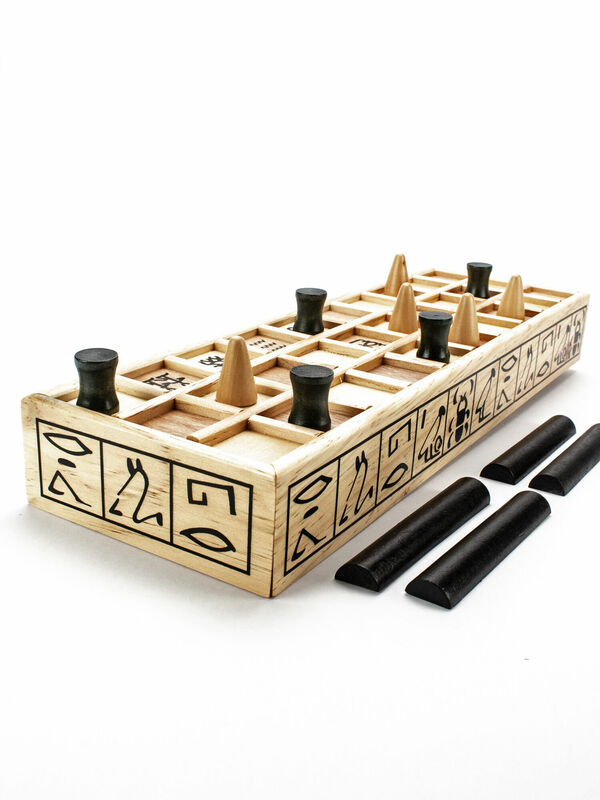 One find proves Senet for about 2,600 BC. The oldest known form of this game can be seen on a painting in the tomb of Hesy (circa 2686-2613 BC). It was widespread until the middle of the 1st century AD. A manual for the game was never found. Scientists can, however, reconstruct the principle of the game quite reliably by inscriptions, illustrations and finds from more than 120 playing fields. Senet could be played in pairs or alone. It was both a game of luck and a strategy game. With two game figures placed side by side one could hinder the opponent or even block with three (similar to Malefiz). One piece started at the top left, went the row further and moved right arrived a column further down. So the players moved S-shaped over the board. The fields 15, 26, 27, 28, 29 and occasionally also 30 were provided with hieroglyphics. These squares had different meanings. Field 15 was about the "House of Rebirth". If this square was reached, the player was probably allowed to roll the dice again. In fields 28 and 29, the player only had to roll three or two dice to get off the board with his piece. 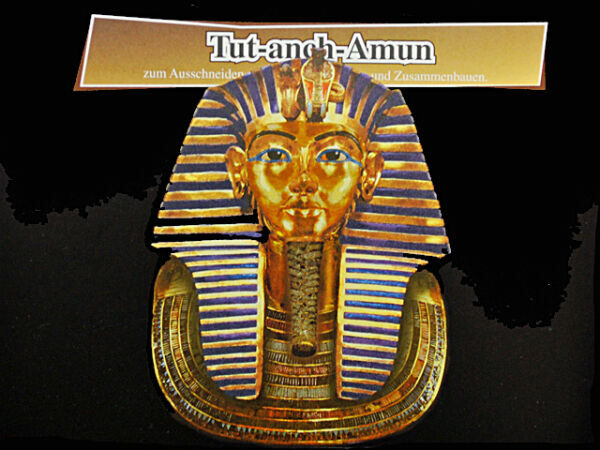 Therefore, three or two identical hieroglyphs were shown on these squares. The winner was the player who had moved all five/seven pieces down from the board, as in the case of human-annoyance-you-not. However, there was no throwing out of the game pieces, but an exchange, as in backgammon. The opponent was therefore reset and overtaken. The rules of the game can also be found under Wikipedia; a detailed manual is attached to the game, which is completely made of wood and has a drawer for the game pieces.